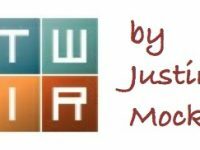 AJW looks at the most exciting Altra Golden Ticket entries into the 2018 Western States 100. 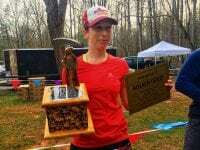 This Week in Running’s trail and ultrarunning report for February 2, 2015. 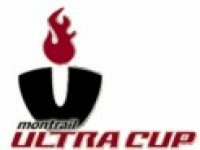 The 2015 Montrail Ultra Cup schedule and rule updates.